If you believe that any from the facts is incorrect, please get in touch with us. Help us be better day-by-day. Two Dole Drive , Westlake Village , CA , USA (Postal Code: 91362). 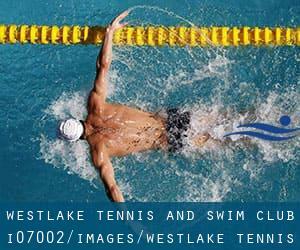 This great and large sports center lets professional swimmers like you enjoy 25 yards, ~4 lanes (unstriped), Outdoors. Additionally, within these facilities you can try 20 yards, ~4 lanes (unstriped), Indoors. Unfortunately we do not have the e-mail address of this Swimming Pool, but we can provide you with the phone number.